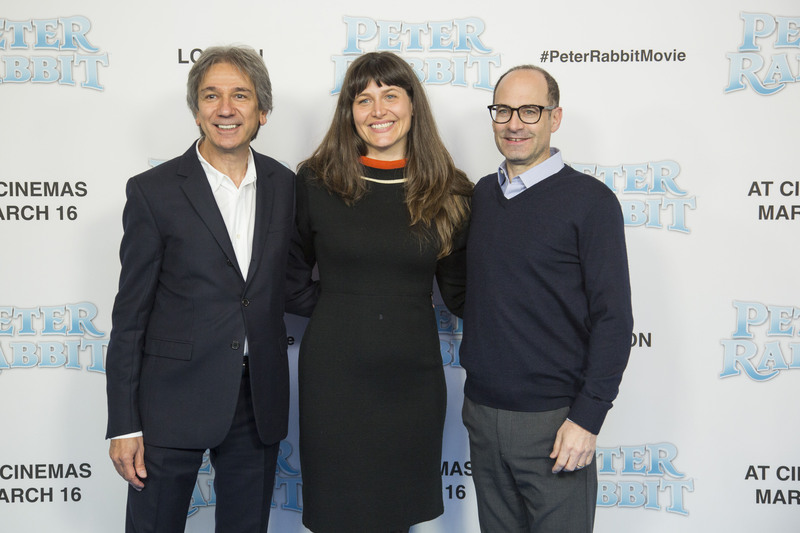 UK Premiere of Peter Rabbit! 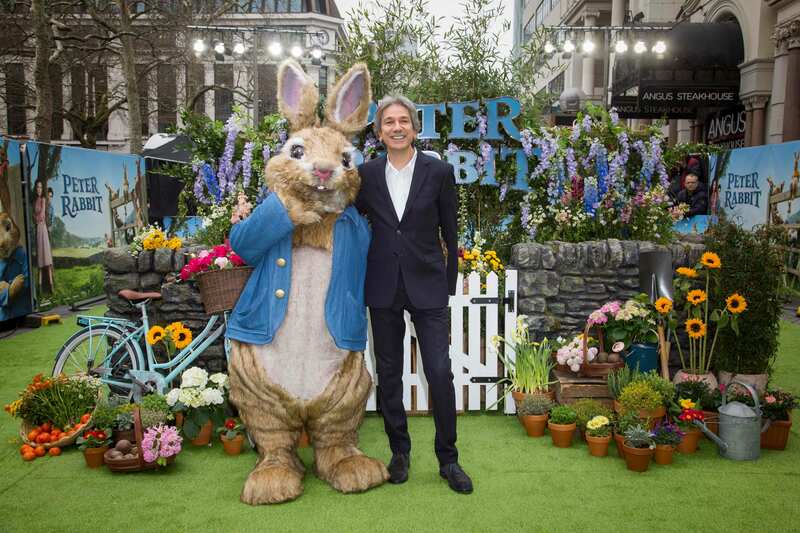 Peter returns to his hometown for the UK premiere of the Peter Rabbit Movie. Check out some of the video interviews and photos of Animal Logic CEO, Zareh Nalbandian with the cast and crew! Animal Logic CEO Zareh Nalbandian with the titular hero – Peter Rabbit! Meet the Bunny cast and crew!